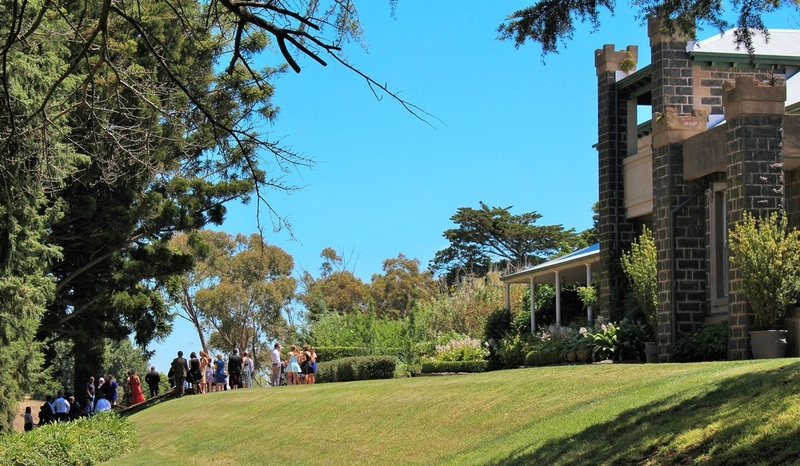 Established in 1862, Warrambeen Estate is a unique country retreat set upon the Western Basalt Plains, located just a short 1.5 hour drive from Melbourne. Warrambeen Estate is the perfect venue to hold your special event. We can cater and tailor packages for all function types and sizes, creating an unforgettable experience in a variety of settings from our rustic Woolshed to the beautiful Estate Gardens. Contact us now to start planning your next event! 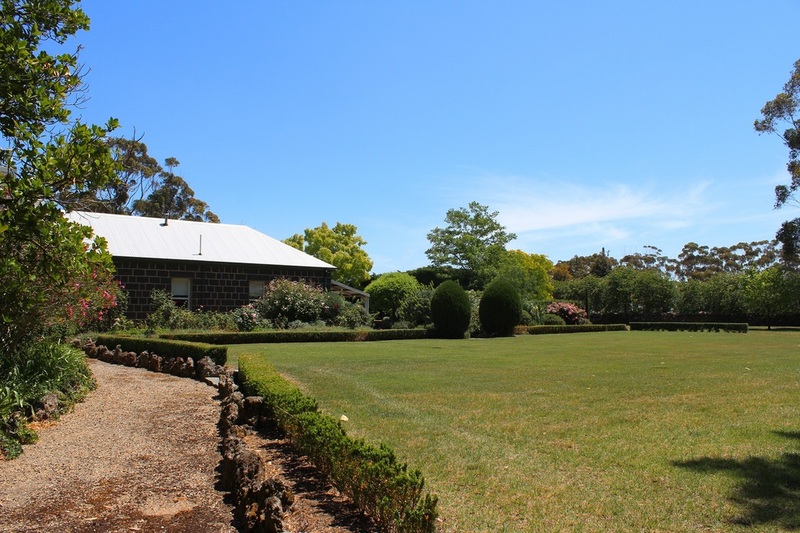 Warrambeen Estate is the perfect location for your next event! We can offer FIVE incredible event spaces, this means we can cater to all your needs and provide a wide range of possibilities. We have a dedicated events team who will assist you throughout, offering a high quality service and ensuring your special event is everything you want it to be. Get in touch today to start planning your next event! 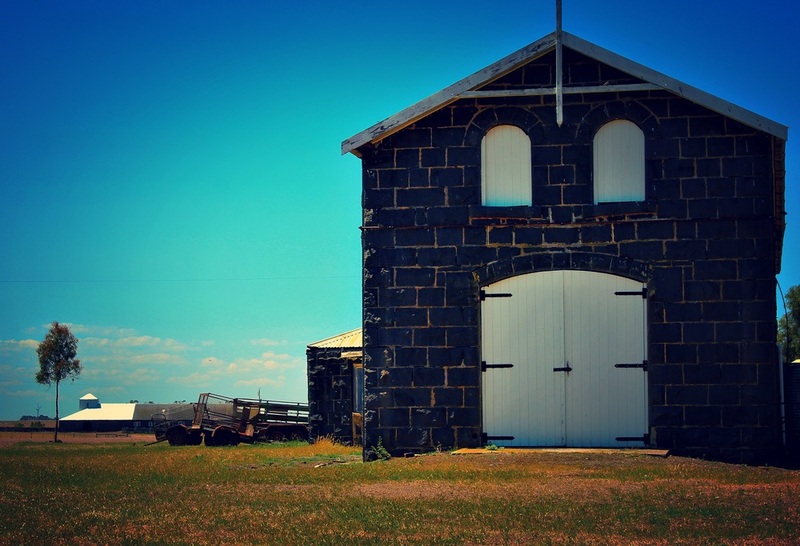 Built in 1862, our rustic woolshed is made from beautiful Bluestone. 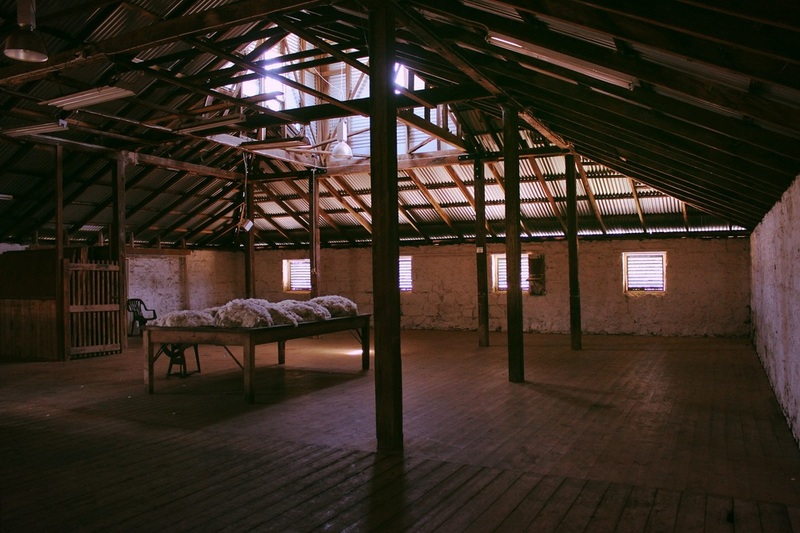 As a working farm the Woolshed is still used to shear our Merino sheep. This is the perfect location for a rustic wedding, corporate event or special occasion. 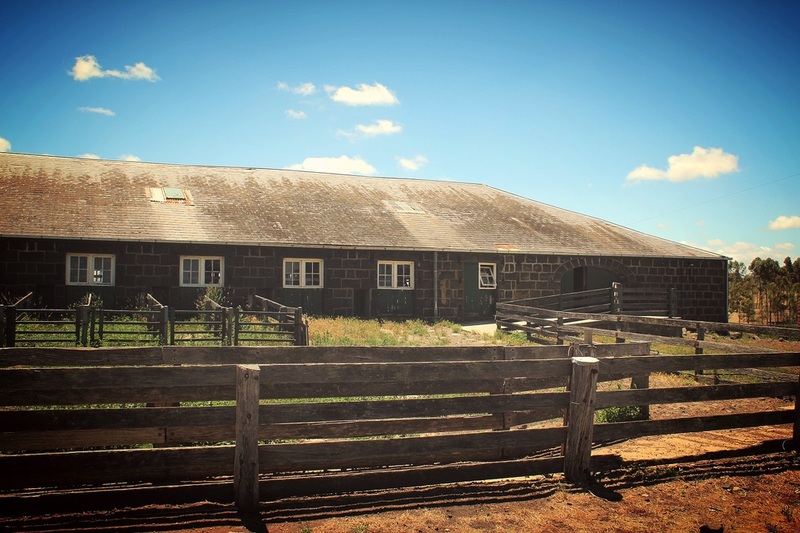 Eight bedrooms are available, being the old Shearer's quarters they are rustic and basic but a great experience to get a taste of life on a wool farm. Enjoy the convenience of a fully equipped communal kitchen and living room with log fire. Shared bathrooms and fresh clean linen provided. With stunning views of the countryside from your porch, sit back and relax. Our incredible gardens offer the perfect backdrop for your wedding or special occasion. From the banks of the creek to the manicured garden beds, you can pick your favourite spot for your event. 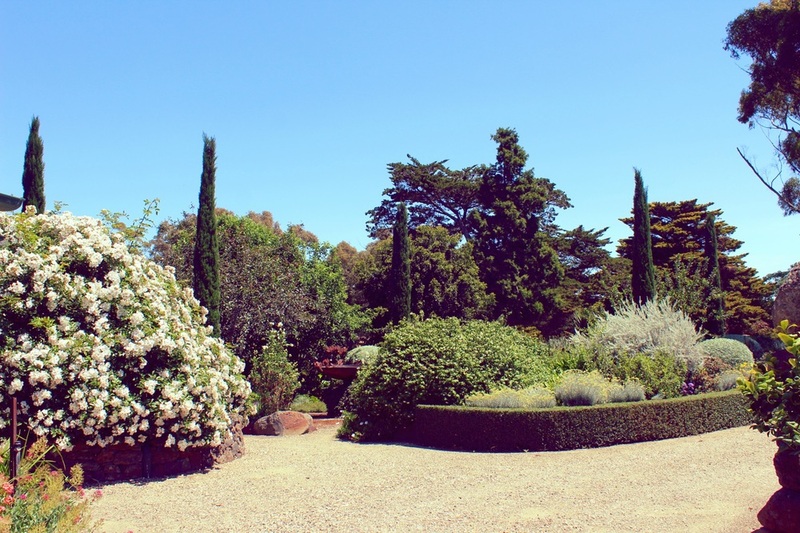 Warrambeen Estate also caters for groups who want to come and enjoy our beautiful gardens for the day - perhaps finish with a spot of high tea on the terrace to soak in the stunning views. This is the place to be during sunset at Warrambeen Estate. Watch the skies turn pink over the picturesque lake whilst celebrating your special occasion. Depending on the type of event we can offer marquee hire or alfresco dining. This is the perfect location for school and educational excursions. 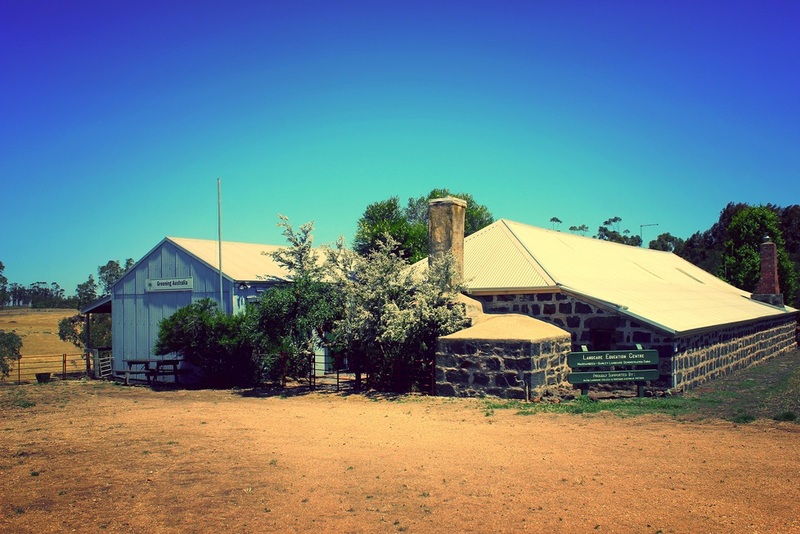 Here we can hold educational talks about the history of the farm and the wool industry. Alternatively we can create an exceptional conference space with all the facilities needed right at your fingertips. 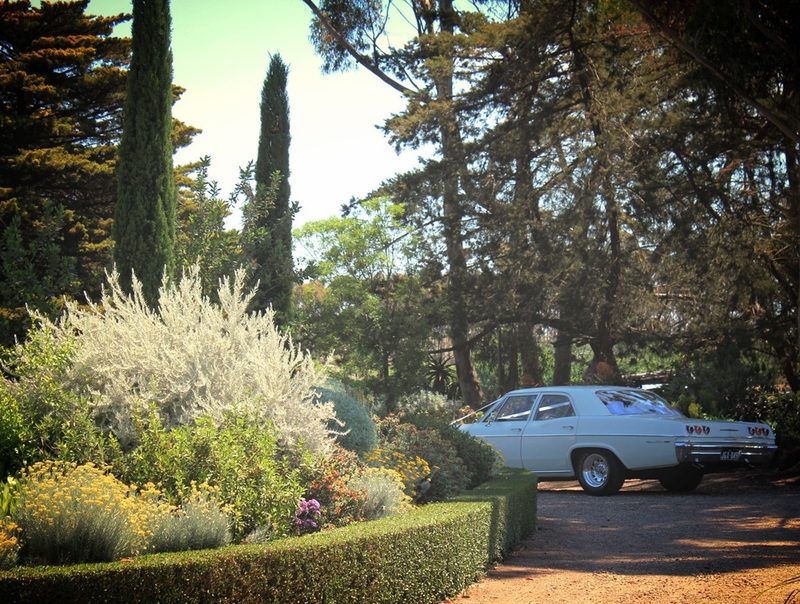 Warrambeen Estate is a versatile and stunning backdrop for any type of event! Wedding & event planning services. Contact our enthusiastic staff here at Warrambeen Estate to start planning your next event and let us do the hard work for you. Warrambeen Estate is committed to offering a high quality service and exceeding customer expectations. — Holly Burns, Segment & Events Management Specialist at Allianz Australia Insurance Ltd.
Get in touch today to start planning your next event! 1372 Rokewood Rd, Shelford, VIC, 3329, Australia.